We should order a pair that nurtures our eyes throughout the 4 seasons and this is possible when we recognize our vision requirements and orient them with a fashionable approach. 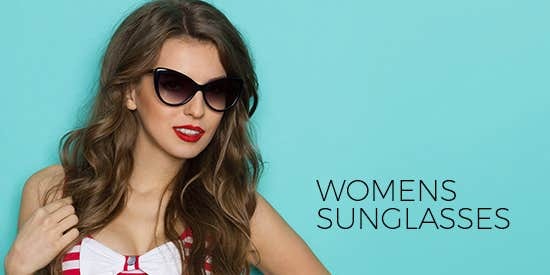 It’s time to add styles to your eyes with our prescription and non-prescription sun-glasses that dazzle with top tints. The prescription sun-glasses are a fun thing to wear as they enrich our outfit and correct the vision whereas the non-prescription sun-glasses prepare us for a bold fashion statement. 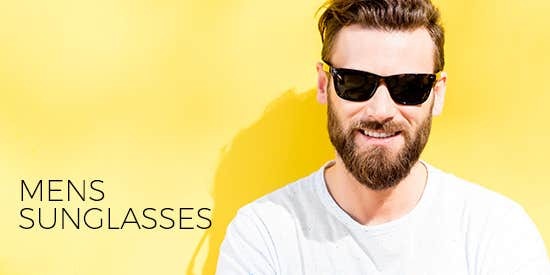 Here – we offer you the most visually pleasing sunglass designs in discounted rates that fashion-forwards pulse on with intent of delivering the right mix and match of styles and protection for your eyes. The prescription sun-glasses can have progressive or bi-focal lenses with coatings that deflect UV sunrays and soothe vision with guaranteed surface prowess. Browse what we have in stores for prescription sunglasses and use our famous tints to ignite the fun. 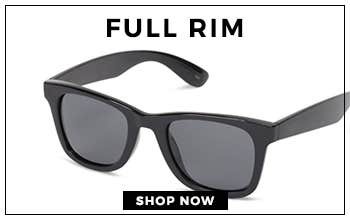 Before we intently order prescription sunglasses online, it is important to acknowledge the tinting intensity and receive what we expect at large. We use stellar machinery to offer 6 tremendous sunglass tints that include Grey, Green, Brown, Rose, Blue and Yellow in Light, Medium and High intensity. 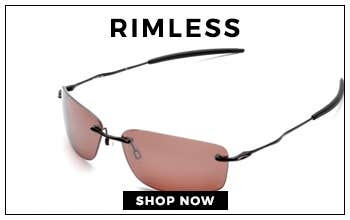 It is recommended to use your prescription while ordering your prescription sunglasses online. 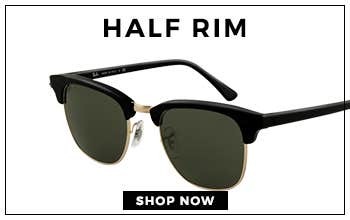 And now, it is time is to select your desired frame, we have a huge assortment of latest frames where you can select from full-rim, half-rim or rimless styles and also have these latest and trendy eyeglasses for men and women so they can depict their classy appearance more audaciously. Choosing prescription sunglasses and adding a tint is as convenient as everything else on Goggles4U. 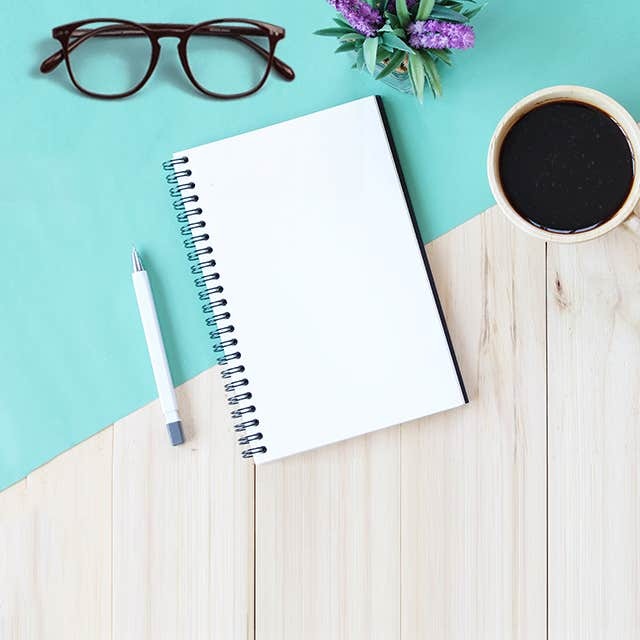 After exploring our style-blazing sunglass designs, it is essential to type in your prescription to finalize the lens-type. 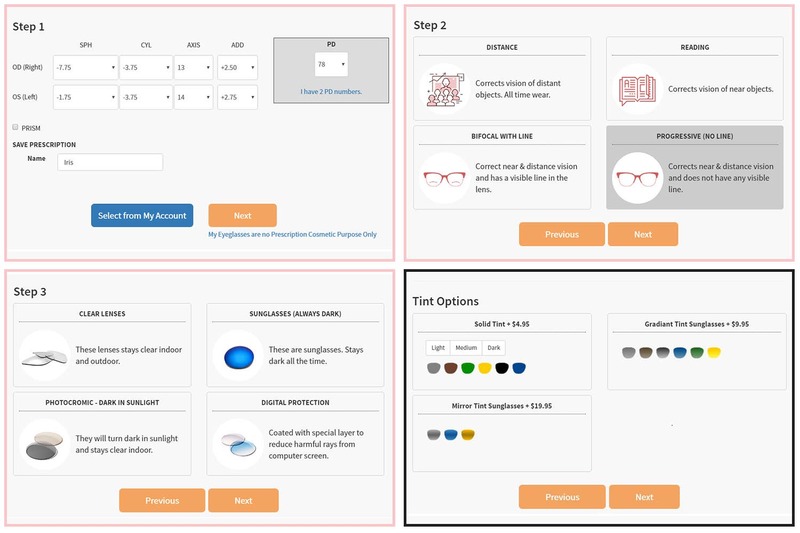 After this – look out for “Tinting” option on the “Lenses” page and use the on-screen navigators to pick a suitable tint color and change the shading intensity from therein.